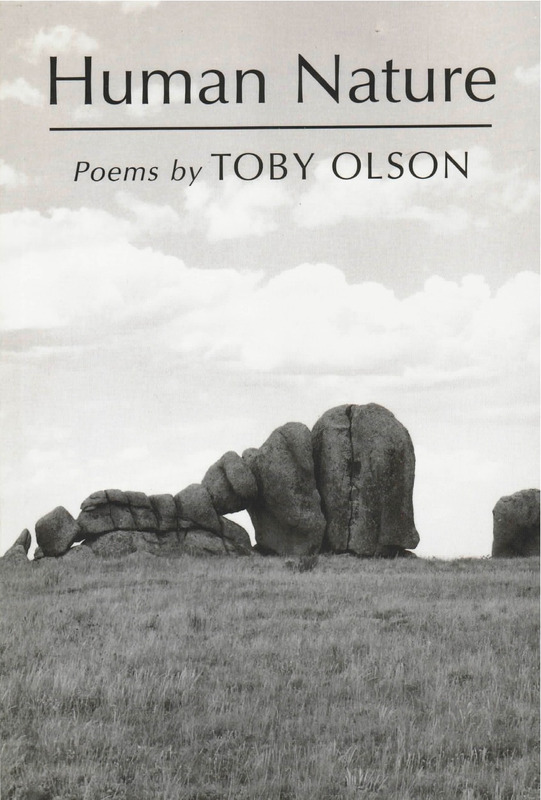 The poems of Toby Olson are essential reading for anyone who cares about the meaning and feeling of love, kinship, mortality, and poetry. He’s that rarest of writers, a first-rate novelist who writes first-rate poetry, and vice versa. This book reminds us of that.